Most recently Helmut was executive vice president, International at Orange Business Services, in charge of all international enterprise business activities, excluding France. As CEO, he will direct the company strategy to support the digital transformation of enterprise customers in France and around the world. “I am honored and excited to lead Orange Business Services on its ambition to be at the forefront of the data-driven economy. I believe our global talent, expertise and assets position us to deliver an unmatched experience for our enterprise customers worldwide. 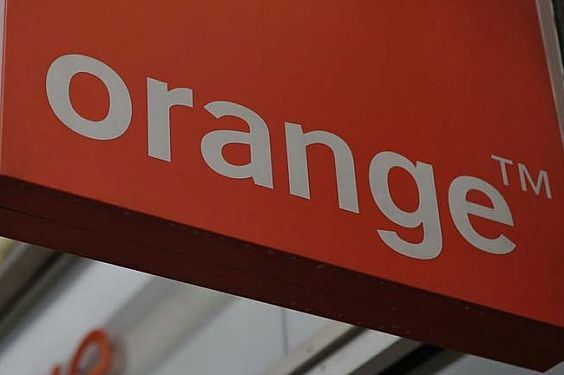 With a relentless customer focus – combined with people empowerment and commitment to innovation – I am confident that we will achieve continued success and growth for both our customers and Orange,” said Dr. Helmut Reisinger, chief executive officer, Orange Business Services. Helmut Reisinger named CEO of Orange Business Services 0 out of 5 based on 0 ratings. 0 user reviews.